SLJ offers ideas and links galore for spicing up your Bulletin Boards! 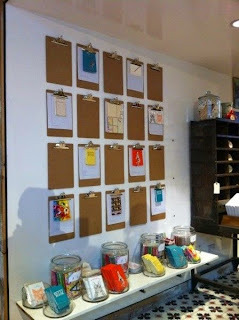 "If keeping bulletin boards fresh and enticing doesn't come naturally to you, you're not alone. Bulletin boards can be important communication opportunities in your library. If you're feeling stuck, think about how you can align bulletin boards with interesting instructional activities, and take a look at how they can inspire as well as inform."